The executive committee board have publicised the AAMLS conference. 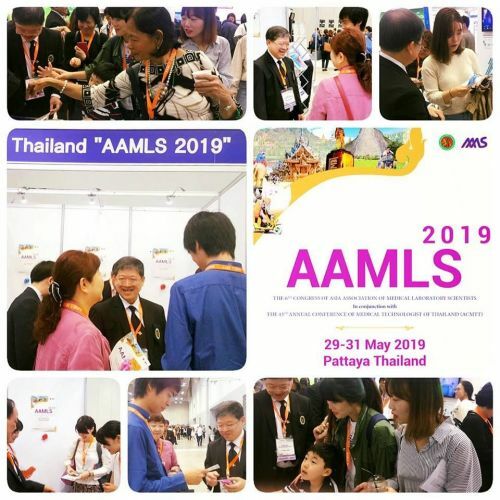 Yesterday, Mr.Somchai Jeadsermanant, President of AMTT and the executive committee board have publicised the AAMLS conference 2019 which will be organised in Pattaya, Thailand. Our event was interested by participants who joined with AAMLS at Busan, South Korea.